Parish church of Kwaadmechelen on the cover of A+! 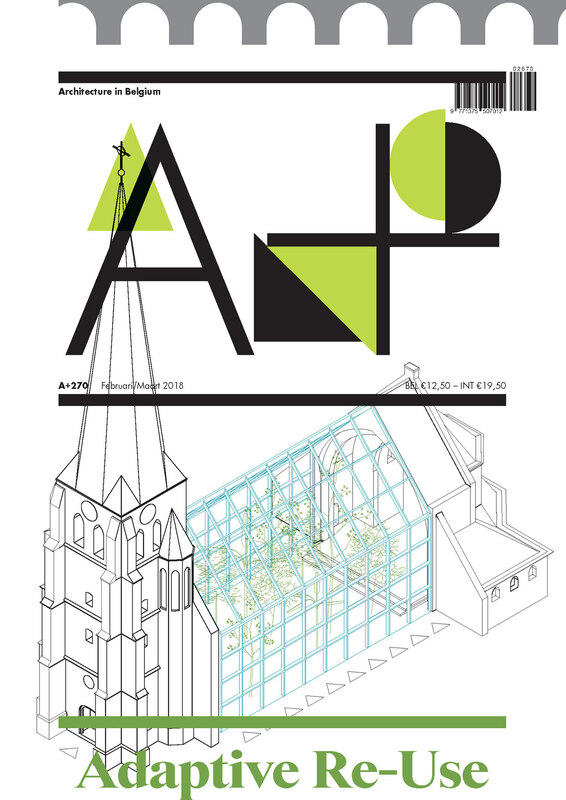 A drawing of our feasibility study on the parish church of Kwaadmechelen (BE) is featured on the cover of A+ magazine (nr. 270). Inside, Tom Boogaerts & Felix Rössl from BOGDAN & VAN BROECK elaborate further on the project commissioned by Projectbureau Herbestemming Kerken. Read the Dutch version here, and the French version here . In relation to this topic, the magazine features a conversation between Leo Van Broeck & professor emeritus Luc Verpoest (KU Leuven) about the reconversion of heritage. Get your copy on the website of A+.